There is a total of 8 UNESCO World Heritage Sites in Indonesia. Four of these sites are natural, while the remaining four are cultural sites. 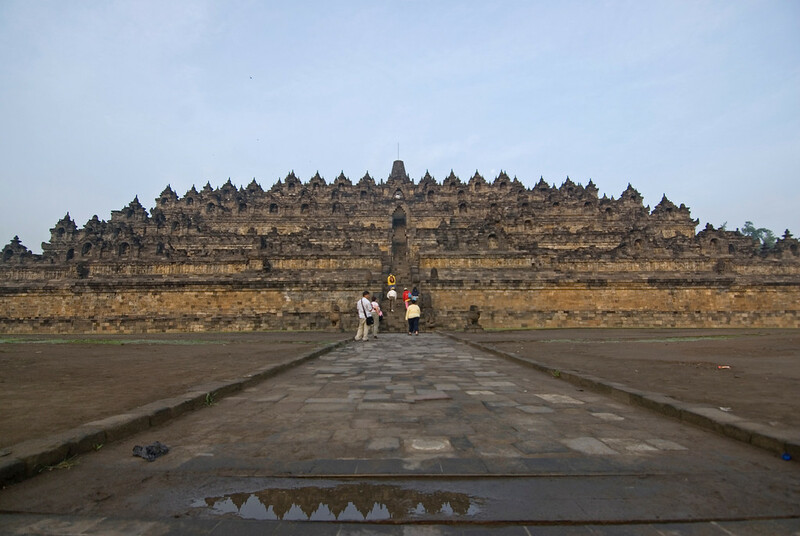 This famous Buddhist Temple is one of the most recognized landmarks and tourist attractions of Indonesia. These temples date back to the 8th and 9th centuries. You can visit the temple in Java, Indonesia. The temple is built on three tiers: the base is a pyramid with five concentric square terraces, while the middle part consists of cones with three circular platforms and the top consists of the monumental stupa. The temple covers a total land area measuring up to 2,500 miles square. There are also 72 openwork stupas located around the temple, all of which contain the Buddha statue. UNESCO helped to restore and preserve the site. The rice terraces in Bali, along with its water temples, are one of the most important features in the province of Bali in Indonesia. The site covers up to 19,500 hectares in land area. The temples, canals, and weirs are all part of a cooperative management system that was established in the 9th century. The 18th century Royal Water Temple of Pura Taman Ayun is the most significant architectural edifice on the island’s water management system. 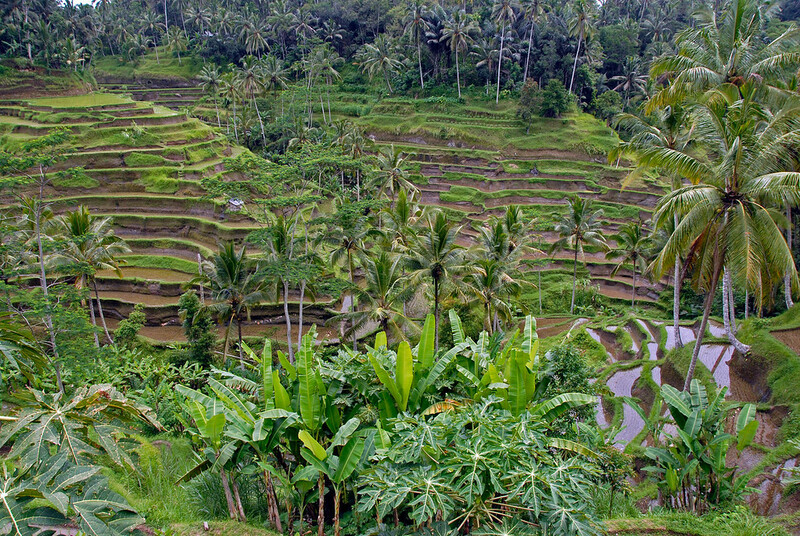 Due to the subak water system, it has enabled the Balinese people to become one of the most progressive rice growers in the world. This natural site was inscribed into the list of UNESCO World Heritage Sites in Indonesia on 1991. This is a group of volcanic islands that serve as home to around 5,700 giant lizards that have earned their name as “Komodo dragons” due to their appearance and aggressive behavior. In fact, these lizards exist nowhere else in the world and had been the focus of study for scientists to understand the theory of evolution. 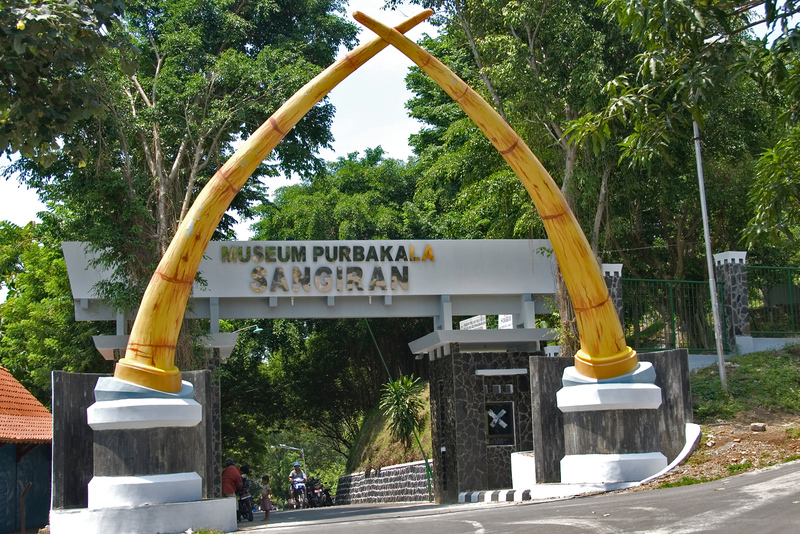 This is another natural site in the list of UNESCO World Heritage Sites in Indonesia. The national park measures up to 2.35 million hectares in total land area. It is the only protected area in the world that covers both a tropical marine environment and snowcaps. The complex geology in the area has resulted in an ongoing mountain formation, glaciation, and fossil sites all combine to make this an important natural site in Indonesia. This is another temple included in the list of UNESCO World Heritage Sites in Indonesia. 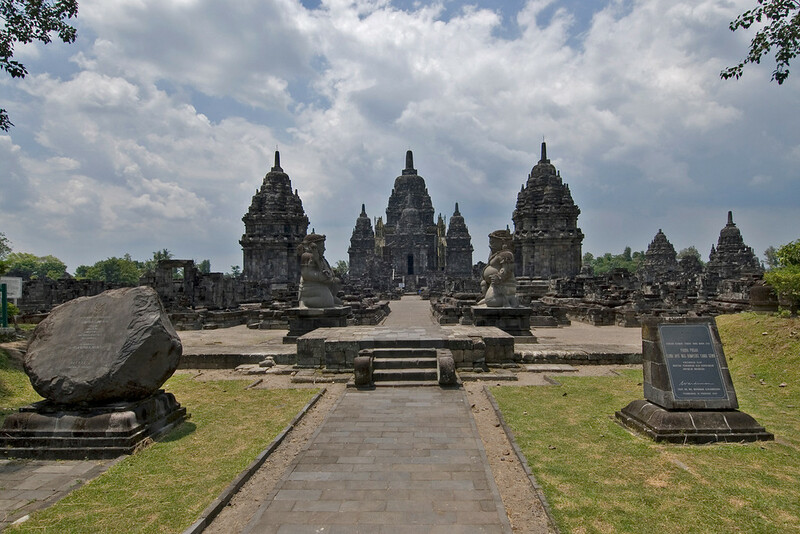 It is located in Central Java and was built during the 10th century. This temple is the largest in Indonesia that was dedicated solely to Shiva, one of the Hindu divinities. The three temples rising above the square are among the most distinctive feature of this Buddhist architectural feature. The three temples are also dedicated to the three Hindu divinities: Shiva, Vishnu, and Brahma. During the mid-20th century, there were a series of excavations done on the site wherein archaeologists were able to discover the first hominid fossil. After more excavations were done, there were 50 more fossils that had been unearthed at the site. In fact, half of the world’s hominid fossils were excavated on this site. There are three national parks covered within over 2 million hectares of land area included in this listing of UNESCO World Heritage Sites in Indonesia. These national parks include the following: Gunung Leuser National Park, Kerinci Seblat National Park, and Bukit Barisan Selatan National Park. These sites were recognized for their potential to hold long-term conservation of the flora and fauna species that live in these protected areas. Located at the extreme southwest tip of Java, this national park includes the Ujung Kulon peninsula and many offshore islands near it. The natural beauty and geological interest both make this national park an important site to Indonesia. However, it is also home to the largest remaining lowland rainforest, making it of higher natural value. There are several endangered species that live in the area including the Javan rhinoceros.